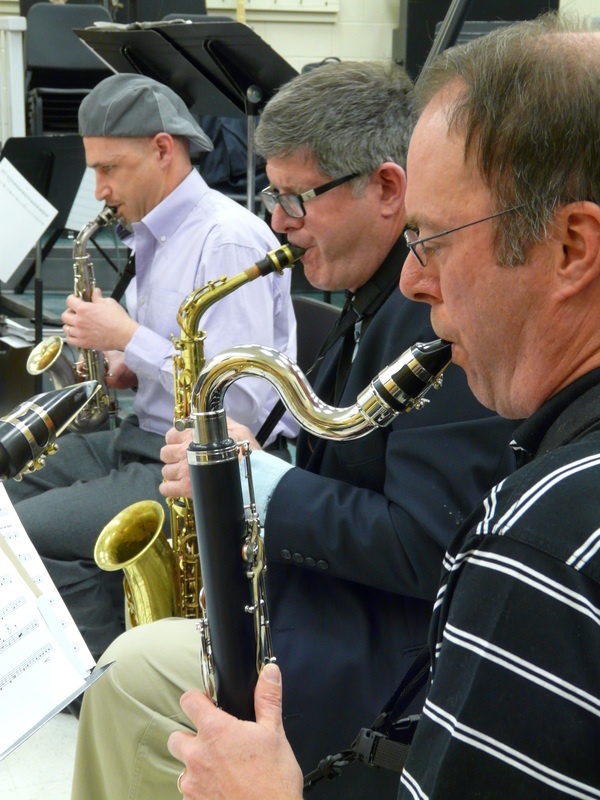 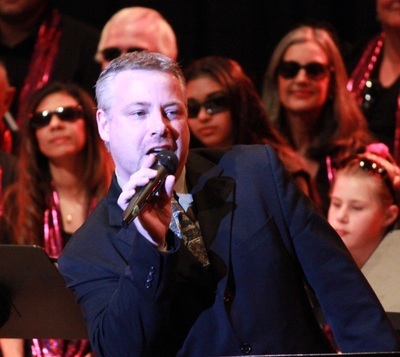 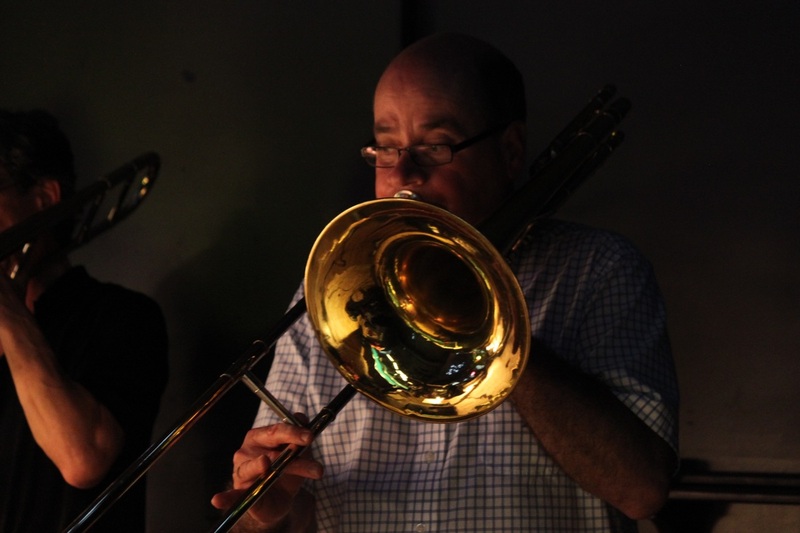 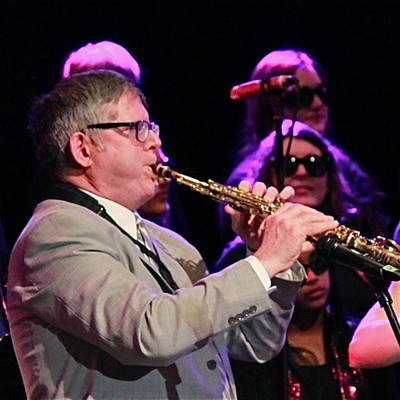 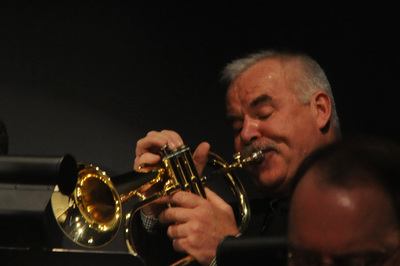 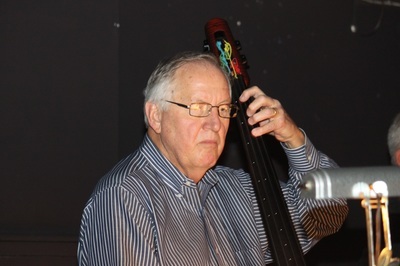 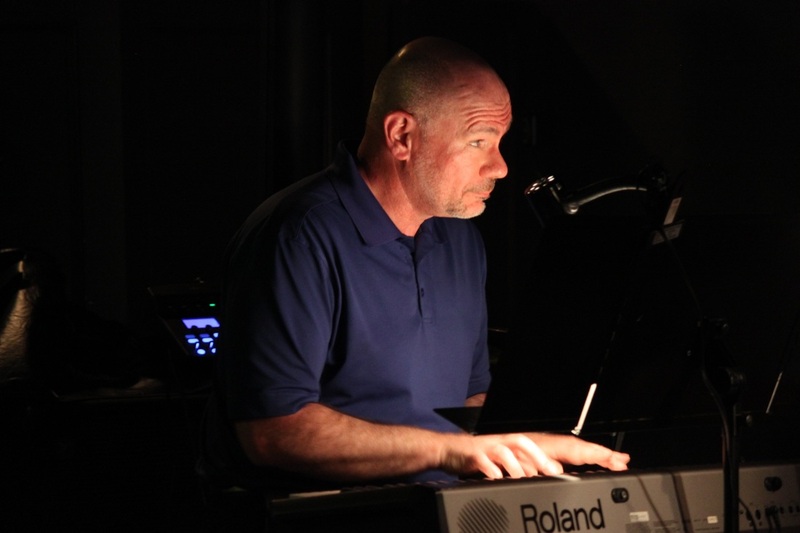 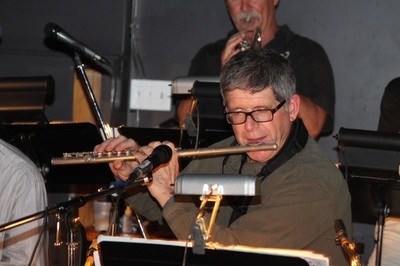 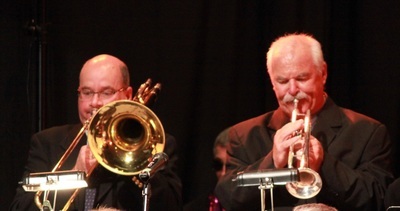 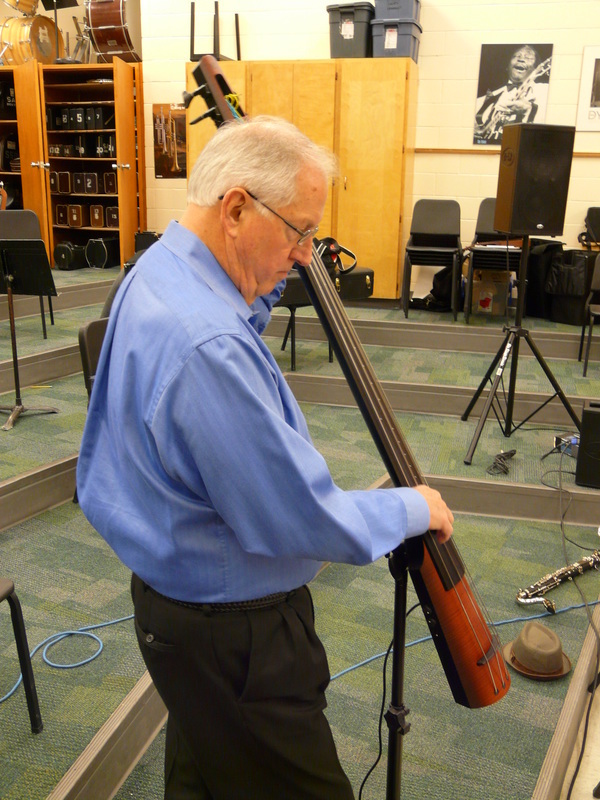 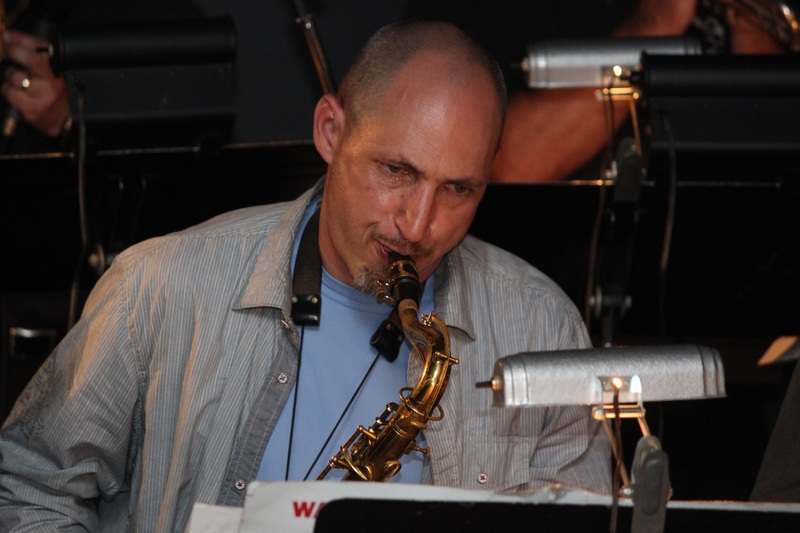 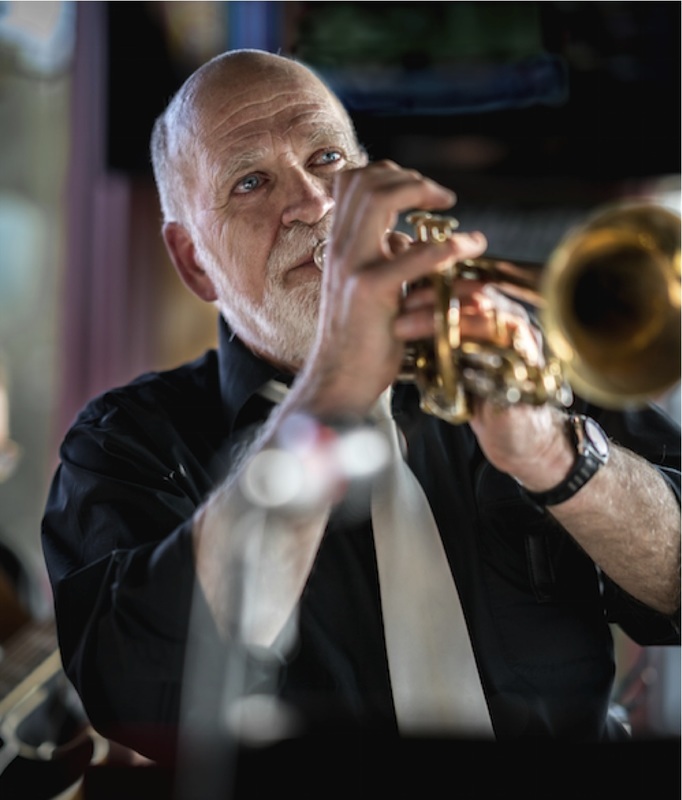 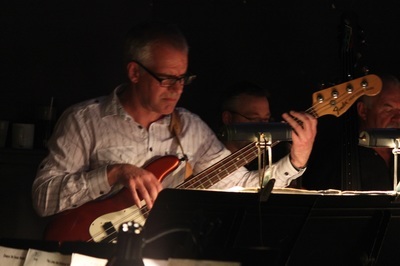 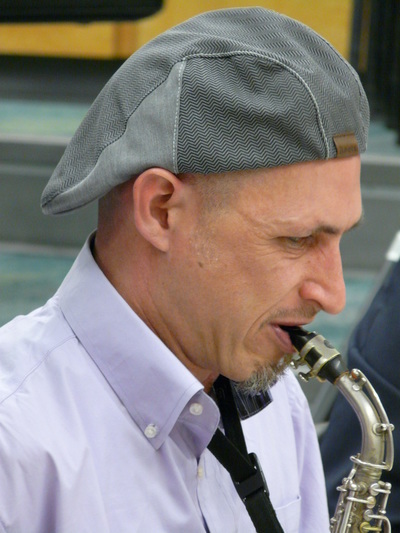 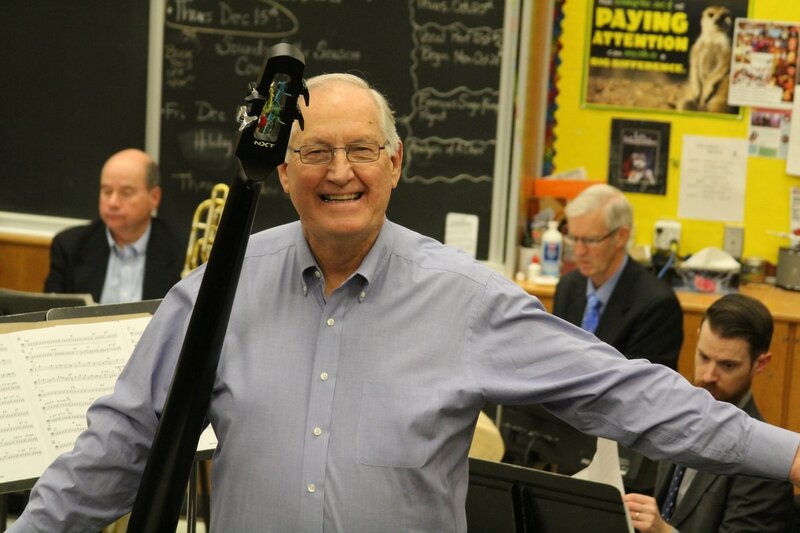 The Noodle Factory Jazz Project began in 2007 with the aim of providing a creative outlet for some of the best jazz musicians in the Grey Bruce Area. 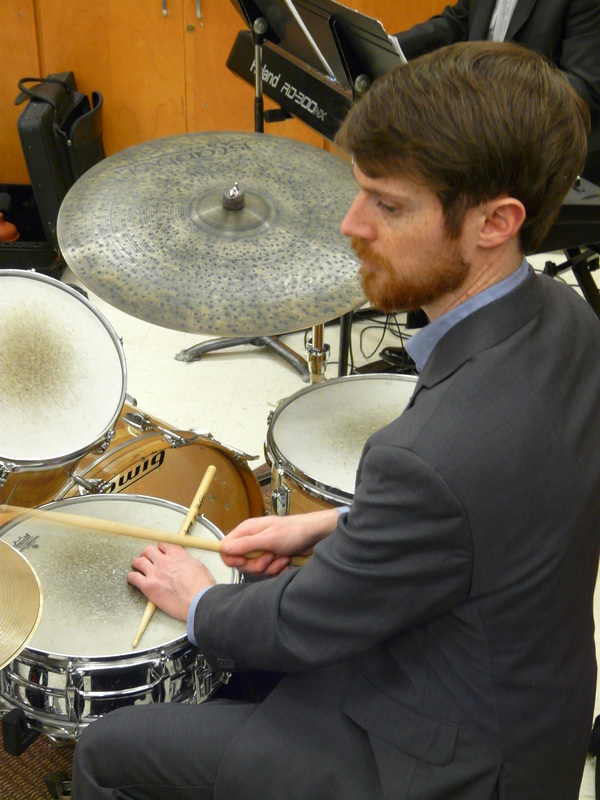 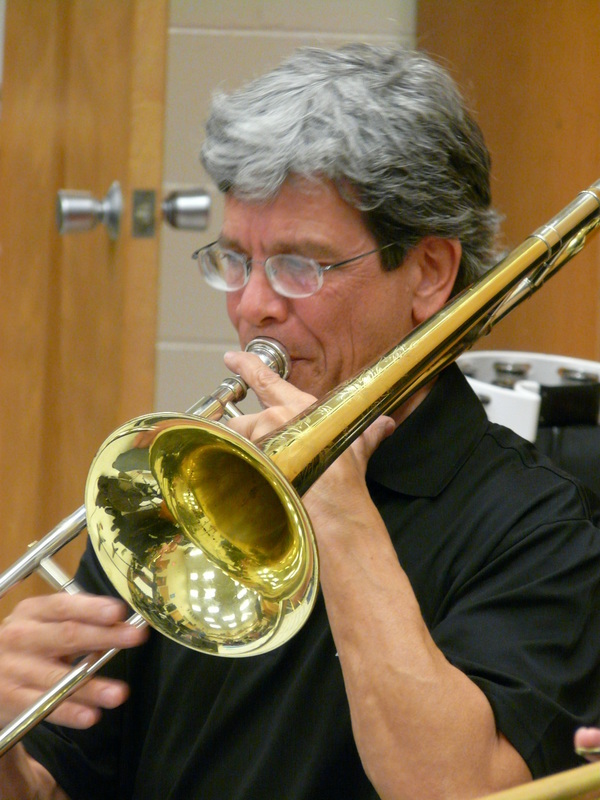 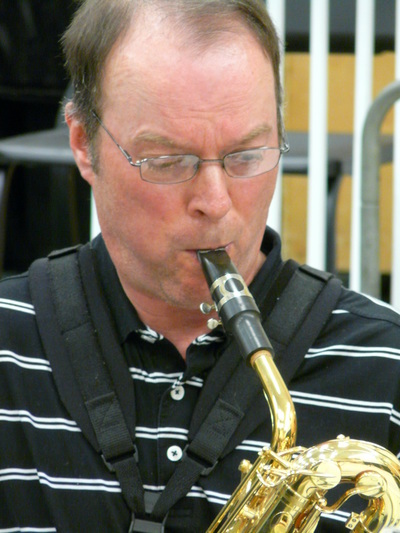 The band plays all original arrangements and compositions written by its members. 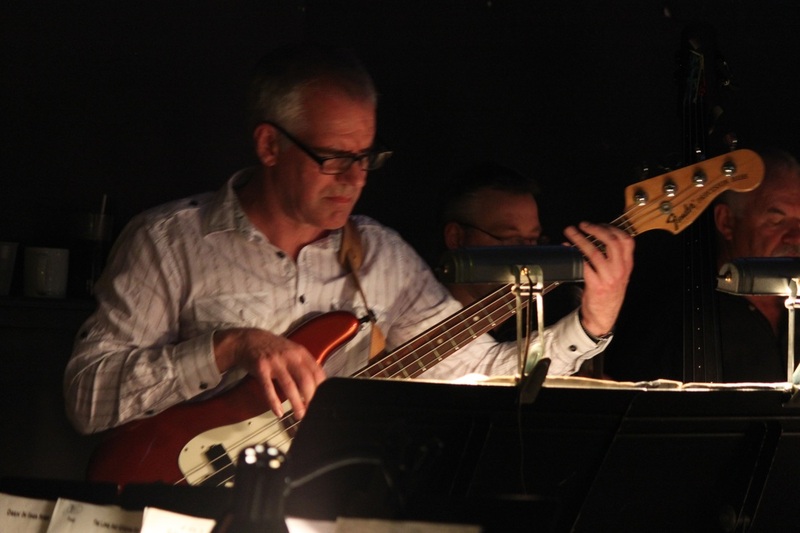 Band leader Ian Burbidge does the lion's share of the writing but the band also features the work of Don Buchanan, Wayne McGrath and Cam Porter. 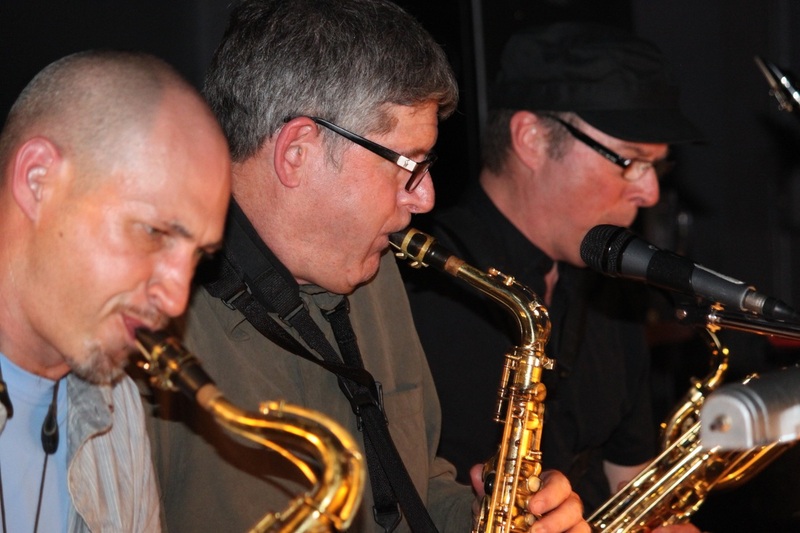 In both our writing and playing we strive to stretch the boundaries of what a jazz band can be without getting so esoteric as to lose our audience. 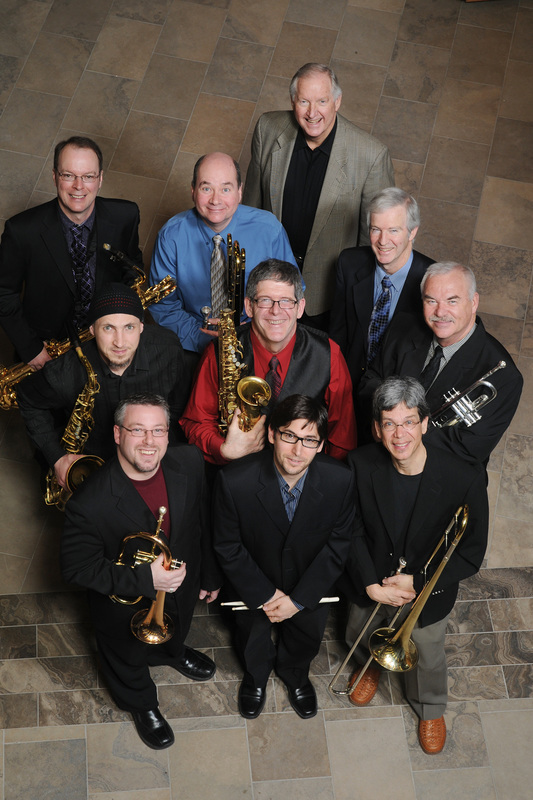 The 10-piece format gives us the option of being sometimes a large jazz combo and sometimes a compact big band. 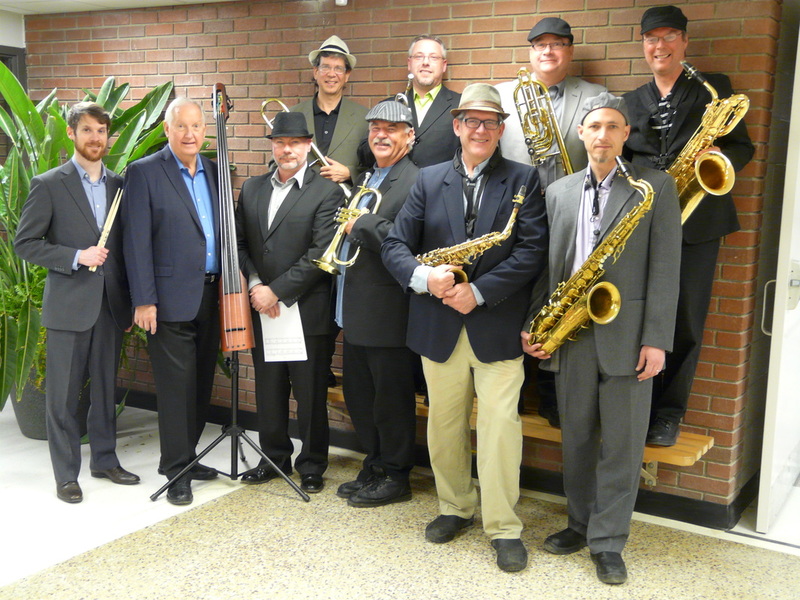 With influences including Duke Ellington, Charles Mingus, The Boss Brass, Oscar Peterson, Blood Sweat and Tears and Tower of Power, Noodle Factory has a little something for everyone.